Audrey Thornton wrote a nice review of the Metropolitan Jazz Orchestra concert last Saturday. It was a really fun gig- I love playing the music of Ellington. JLQ Follow us on Facebook! Tonight, the Metropolitan Jazz Orchestra is performing at the Hylton Performing Arts Center in Manassas, Va. 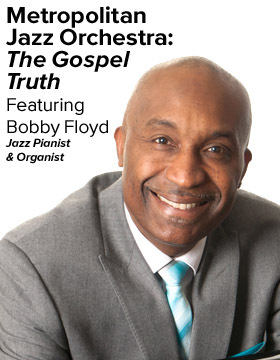 The concert features the great Bobby Floyd. Also on the band are great players from D.C. like Charlie Young, Nick Cooper, Harry Watters, Matt Neff and more. George Mason University’s Jim Carroll leads the band. Concert starts at 8 p.m., follow this link for more information and tickets!